Farrar, Straus and Giroux, 9780374167301, 416pp. 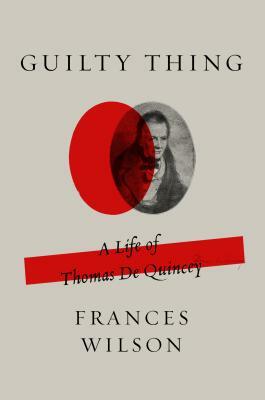 Frances Wilson is a critic, a journalist, and the author of several works of nonfiction, including Literary Seductions; The Courtesan’s Revenge; The Ballad of Dorothy Wordsworth, which won the Rose Mary Crawshay Prize in 2009; How to Survive the Titanic, the winner of the Elizabeth Longford Prize for Historical Biography in 2012, and Guilty Thing: A Life of Thomas De Quincey, which was a finalist for the National Book Critics Circle Award and the Los Angeles Times Book Prize in 2016. She lives in London with her daughter.